So far, the Avengers have yet to do a whole lot of avenging across their three movies, with Earth’s Mightiest Heroes usually being on the defense. 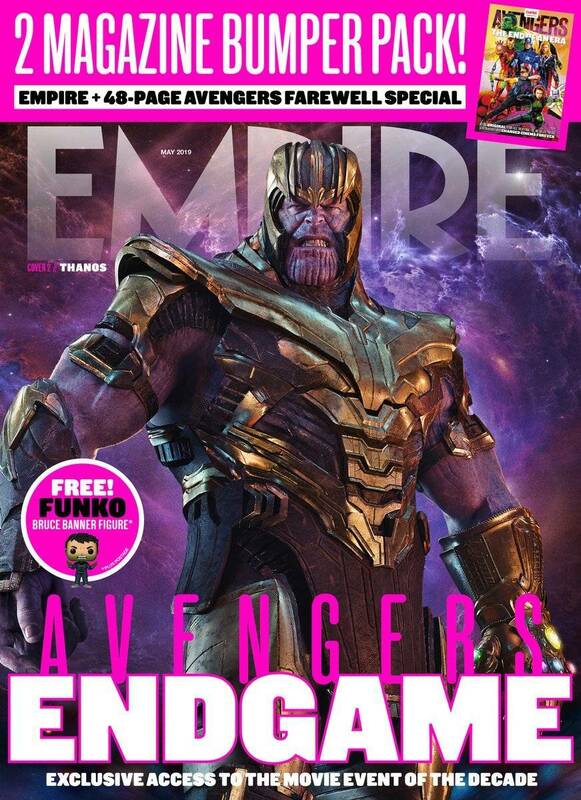 With next month’s Avengers: Endgame, however, that looks set to change, as the team forces Thanos out of retirement and makes him pay for dusting half the universe’s population. In the Endgame footage that screened to Disney shareholders earlier this month, it was reportedly revealed that the team is intent on tracking down Thanos with the help of their newest member Captain Marvel. That being said, the recent trailer has also spawned the theory that the Mad Titan might come to them first, and launch an attack on the Avengers HQ. Either way, it feels like a safe bet that things won’t go as well for Thanos in his next movie as they did in last year’s Avengers: Infinity War. As for those “fallen” that the Russo Brothers say will be “Avenged,” it’s long been assumed that their deaths will be reversed in the upcoming film, not least because of all the sequels and Disney Plus spinoffs that the dusted heroes have lined up. How exactly the team will reverse the snap, however, remains the number one question. For this past year, it’s been a consistently popular prediction that their method will somehow involve time travel, but we’ll find out the particulars of their plan when Avengers: Endgame hits theaters on April 26th.